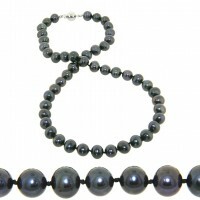 We stock many more, and in many colour/style variations - call us. 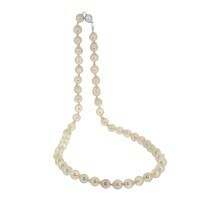 NECK FW C/PEARL GRAD 3-7.5mm S/S.. 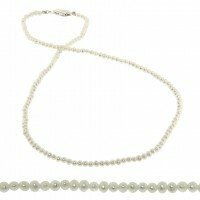 NECK FW C/PEARL White 2.5 - 3mm S/S .. 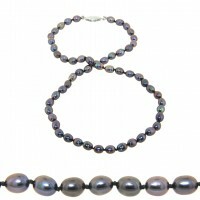 NECK FW C/PEARL 3-3.5mm - S/S .. 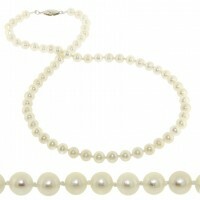 NECK FW C/PEARL White 4-4.5mm Rd. 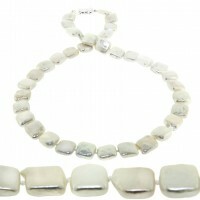 A+ 14KT - available with S/S clasp at lesser price - cal.. 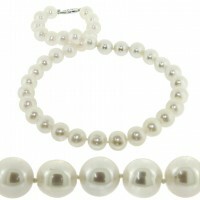 NECK FW C/PEARL WHITE SEMI ROUND 4.5mm - S/S .. 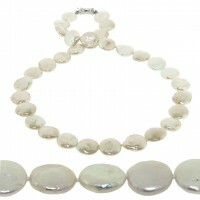 NECK FW COIN PEARL 10mm WHITE S/S Rh Clasp .. 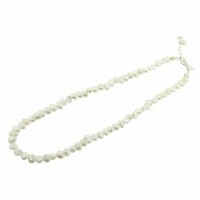 NECK FW C/PEARL SQ COIN WHITE 10mm - S/S .. 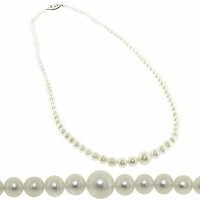 NECK FW C/PEARL WHITE 7mm - S/S .. 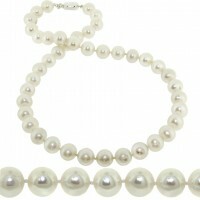 NECK FW C/PEARL WHITE 8.5mm - S/S .. 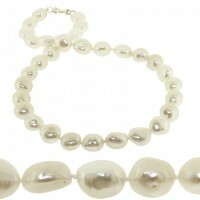 NECK FW C/PEARL White 10-12mm Long Baroque S/S .. 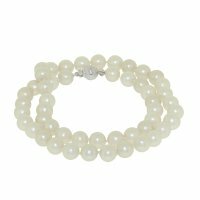 NECK FW C/PEARL WHITE 11-12mm - S/S .. 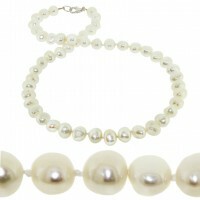 NECK FW C/Pearl 10mm White S/S .. 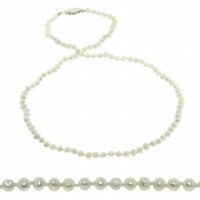 NECK FW C/PEARL RICE WHITE 5.5mm - S/S .. 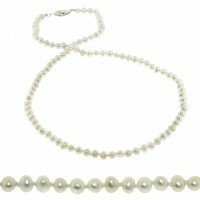 NECK FW C/PEARL WHITE RICE 7.5mm - S/S .. 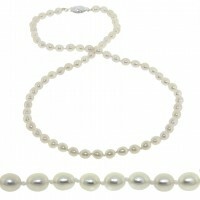 NECK FW PEARL WHITE 5-5.5mm S/S .. 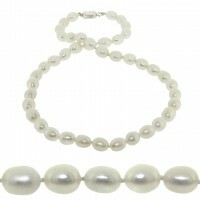 NECK FW C/PEARL White 6 - 6.5mm S/S.. 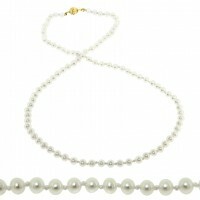 NECK AKOYA AA Semi Baroque 7-7.5mm S/S - 45cm.. NECK FW C/PEARL DS 6-7.5mm S/PL & ext .. 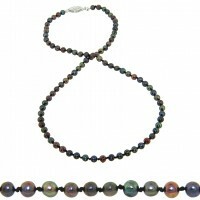 NECK FW C/PEARL Dyed Peacock 4-4.5mm S/S.. NECK FW C/PEARL Dyed Peacock 7mm Baroque S/S.. 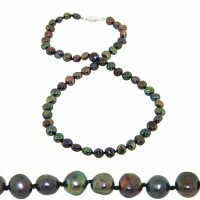 NECK FW C/PEARL Dyed Peacock 8.5mm S/S.. 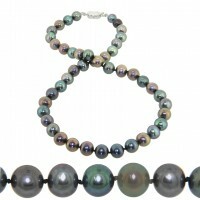 NECK FW C/PEARL Dyed Peacock 11-12mm S/S .. 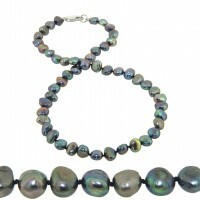 NECK FW C/PEARL DYED PEACOCK Round 6mm - S/S .. 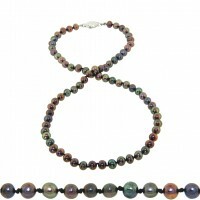 NECK FW C/PEARL Dyed PEACOCK Round 9 - 9.5 mm S/S.. 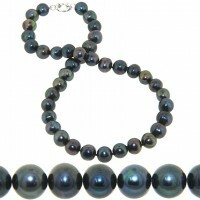 NECK FW C/PEARL DYED PEACOCK 5.5-6.5mm RICE S/S .. NECK FW C/PEARL DYED PEACOCK 7mm S/S.. NECK FW C/PEARL Dyed Peacock 5mm S/S.. NECK FW C/PEARL Dyed Peacock 6mm S/S .. 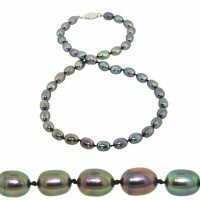 NECK FW C/PEARL Dyed Peacock 8 - 9mm S/S.. 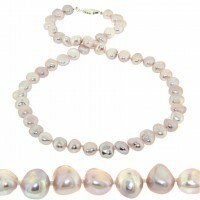 NECK FW C/PEARL BAROQUE NAT PINK 7-8mm S/S .. 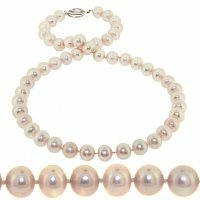 NECK FW C/PEARL BAROQUE NAT PINK/PEACH 8.5mm - S/S.. 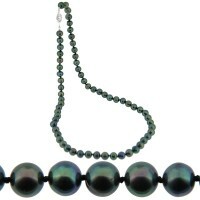 NECK FW C/PEARL NAT. PINK 9.5mm S/S.. 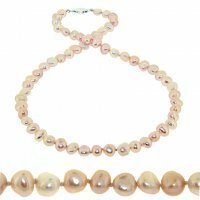 NECK FW C/PEARL NAT PINK/PEACH 6-6.5mm - S/S.. 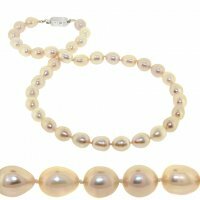 NECK FW C/PEARL RICE NAT PINK/PEACH 5.5mm - S/S.. 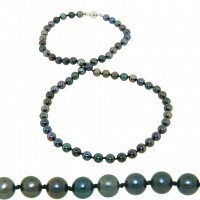 NECK FW C/PEARL NAT. PINK RICE 9-10mm S/S.. 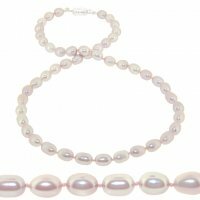 NECK FW C/PEARL PINK Oval 7.5mm - S/S .. 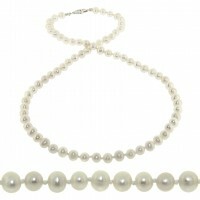 NECK FW C/PEARL White 8 - 8.5mm - S/S.. 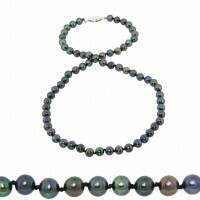 NECK FW C/Pearl Peacock 7mm w 925 spacer beads S/S..